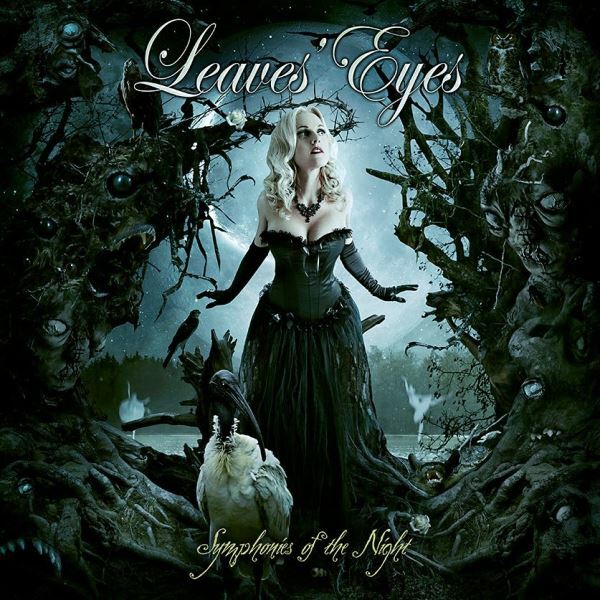 LEAVES' EYES — the German/Norwegian band formed by ex-THEATRE OF TRAGEDY singer Liv Kristine Espenaes Krull and members of ATROCITY — has completed work on its new album, "Symphonies Of The Night", for a late 2013 release via Napalm Records. The CD is being produced by Liv's husband, ATROCITY singer and LEAVES' EYES co-vocalist Alexander Krull, at his Mastersound Studio in Germany. Says LEAVES' EYES: "We couldn't be more proud of the final result. "Expect this album to be the heaviest and most epic LEAVES' EYES experience to date: it will haunt you, even in your dreams. "We're also proud to unveil the cover of 'Symphonies Of The Night', designed by our longtime friend Heile [Stefan Heilemann]. "Be aware of more information concerning the album, release date and upcoming tours soon!" Liv previously stated about the upcoming LEAVES' EYES CD : "We have taken a great inspirational step since the production of 'Meredead', both sound-wise and vocal-wise. "It has been such a pleasure evolving in my singing techniques and knowledge and I thank my band members for giving me an inspirational kick when I needed to gain momentum behind the microphone. "'Symphonies Of The Night' is hauntingly dream-like and heavy to the core!" 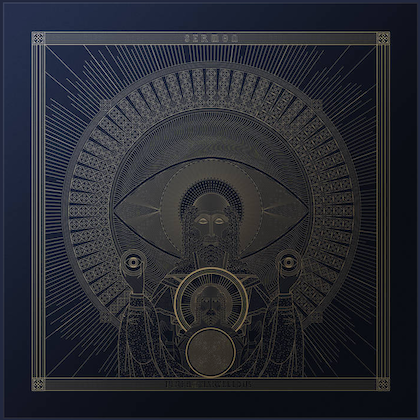 LEAVES' EYES released a digital-only EP, "Melusine", on December 16, 2011 in Europe and December 20, 2011 in the U.S. via Napalm Records. The five-track EP effort included no less than four previously unreleased songs. LEAVES' EYES' latest album, "Meredead", entered the German Media Control chart at position No. 32. Released on April 22, 2011 in Germany, Austria and Switzerland via Napalm Records, the effort was made available exclusively as limited-edition mediabook CD, including bonus track and bonus DVD "Live At The Metal Female Voices Fest", strictly limited-edition deluxe box set and regular jewel case.